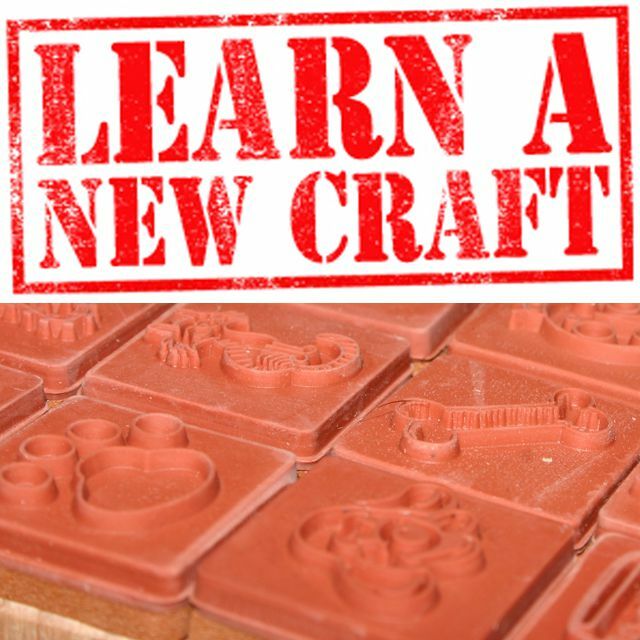 If you are considering starting a new craft then rubber stamping could be just the thing! Unlike other crafts which entail a significant investment in time and money to get started, rubber stamping (and it's cousin digital stamping) great looking projects can be completed with the bare minimum of supplies. Rubber stamping is quite simply the process of transferring and replicating an image. Using a variety of inks and other mediums, the image on the stamp can be transferred onto a huge range of objects, transforming the ordinary into something special. Rubber stamps are available from a wide range of stores, including specialist rubber stamping stores and from online retailers, where there's a good range to explore (Compare Prices). The simplicity of basic rubber stamping belies the wide range of fantastic ways that it can be used. Many stampers use their stamping skills to make greetings cards and within other paper craft projects. Using different inks and paints, you will find that fabrics, glass, wood and a whole range of other materials and objects can be stamped. Rubber stamp artists are continually exploring and developing new ways of using these wonderfully versatile stamps, creating wonderful and unique projects using a few simple techniques. Rubber stamping is a craft that appeals to a wide range of people and even the most artistically challenged can produce lovely decorated items with the minimum of special materials. Let the stamp provide the image and then unleash all your creative ideas and thoughts to turn that simple image or outline into something highly individual and unique. One of the great features of rubber stamping is the vast number of ways that it can be used. Using the same simple process almost any surface can be stamped, limited only by imagination. Persuaded to give rubber stamping a try? Check out our beginners guide to rubber stamping to get started! Rubber stamping is one of the fastest growing crafts and, with so many stamping possibilities available, it is easy to see why.